Collector? Antique shop owner? Storage warrior? Running out of room on your consignment shop shelves? Need to slim down on your merchandise? Sell with MaxSold! We offer a simple way to sell items online handling the bidding, marketing and financial aspects of your auction. The MaxSold website currently has over 1.5 million daily views with new bidders acquired every day. MaxSold advertises your auction in the right places to the right audience, expanding the bidding pool. MaxSold works diligently to be an efficient solution for you. Bidders can bid anytime using our online platform and pick-ups can be flexibly scheduled to match your schedule. Sellers can build their auction catalog at their own pace, with unparalleled support available for you. The MaxSold online payment system is created to protect you and make the experience comfortable. No cash negotiations on site, no strangers trying to work out a pick up. MaxSold works with you to run your sale and pick-up as safe and stress-free as possible. 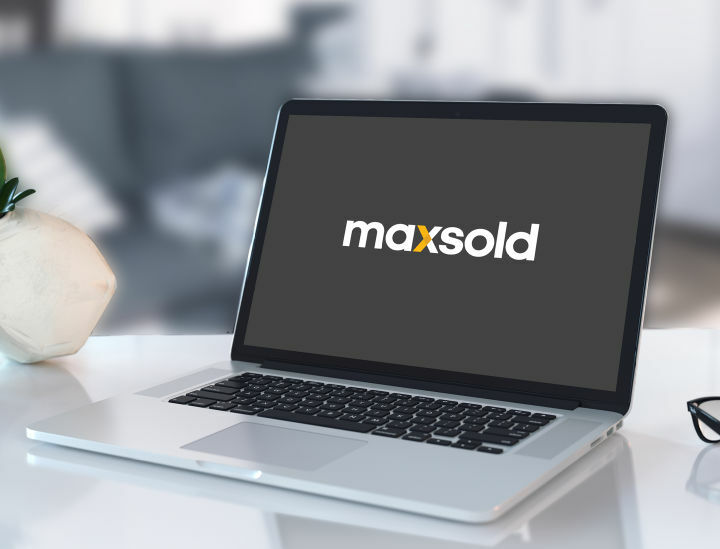 With MaxSold you will always know the realized value of your auction. Through use of our client-tracking link you can see just how well your auction is doing, at any given time. A detailed report is provided along with the proceeds of the auction, breaking down each item as well as a breakdown of the financials.The proceeds will be sent straight to you by check or direct deposit. We leave all past auctions available to view on our website. Here at MaxSold we use technology to make the processes easier. Our user-friendly mobile cataloging application makes your work fast and simple. All you need is to download MaxSold Ninja App to your smartphone or tablet and start your cataloging. Login to the app, take pictures of lots, write your descriptions and send in your catalog. We will review it and send it back to you for the final approval. After that you are all set for your auction to begin! Make your next sale with us! Brian is always very helpful over the phone. He seems to be quite thorough in all he does and he always asks if there is any thing else he can do to assist with questions and the like.